Sticky notes are the ideal tool for encouraging your colleagues to collaborate and share ideas. 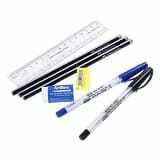 They’re also handy for leaving a message for your workmate that you’re off to lunch, or posting a bright yellow ‘hands off’ warning on your yoghurt in the communal fridge. 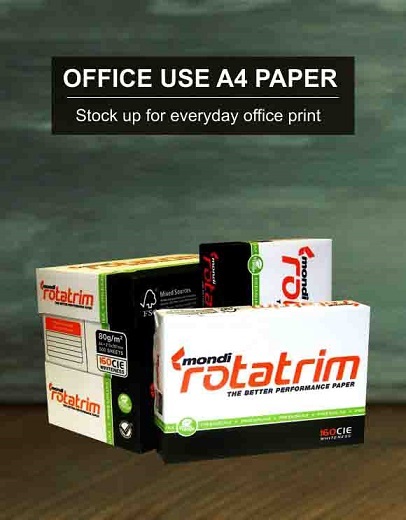 This adhesive square of paper is your friend in the workplace, however you choose to use them. Some people’s workstations bristle with a chaotic forest of post-its reminding them to do things, while others use slim, colour-coded stickies as tabs in their perfect, black notebooks. They come in many different shapes and sizes and colours too. Starbursts, heart-shapes, speech bubbles and lips, fluorescents or pastels, lined or plain – the options are endless. Read on to find out how to bring a pop of colour or a flare of creative inspiration into your office environment. 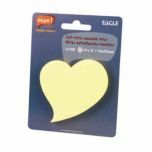 Sticky notes come into their own in a workshop or creative thinking session. Start an idea tree – use a whiteboard or flipchart as the canvas, give everyone access to sticky notes and let them post suggestions or ideas to the tree like multi-coloured leaves. 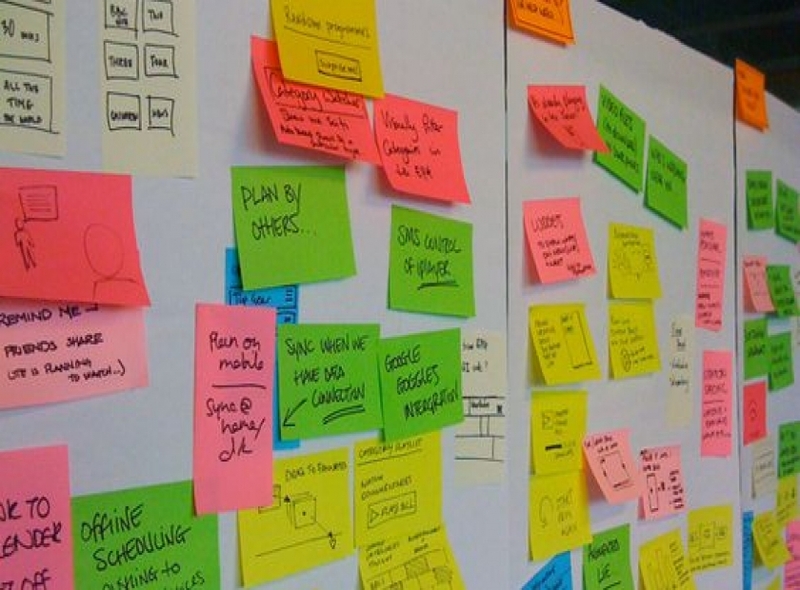 Some companies dedicate a wall for their employees to post ideas and track progress on big projects, harnessing one of the finest qualities of the sticky note – its disposability. A task or idea can be stuck on the wall, then recycled once the task is complete. All those bright, shiny colours aren’t just to please the stationery addicts – they offer the perfect chance to categorise and organise your thinking and planning. 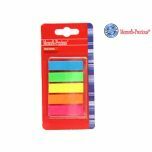 You could use different colours for each department, assigned task or project, for example. Draw a timeline to chart progress on a project and then use sticky notes to show how various deliverables and tasks are going. 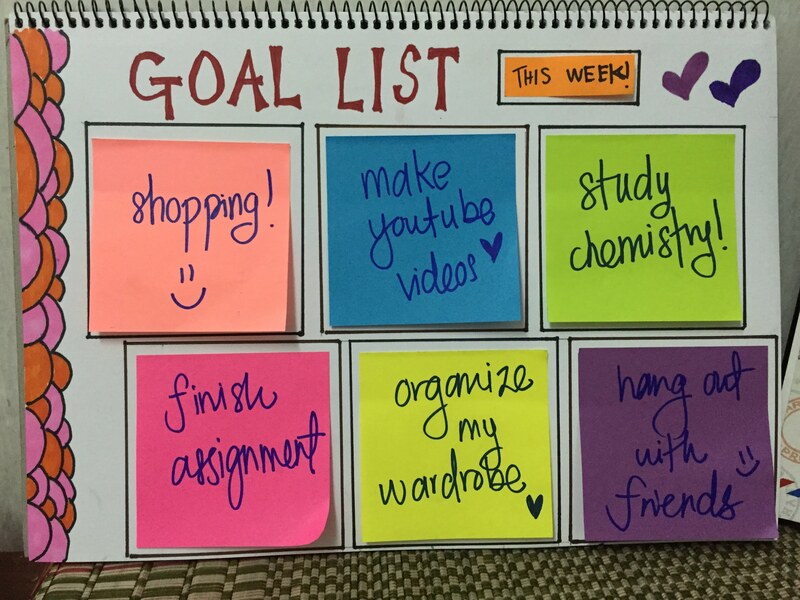 Sticky notes are perfect for this as they’re colour-coded and can be moved up and down the timeline. 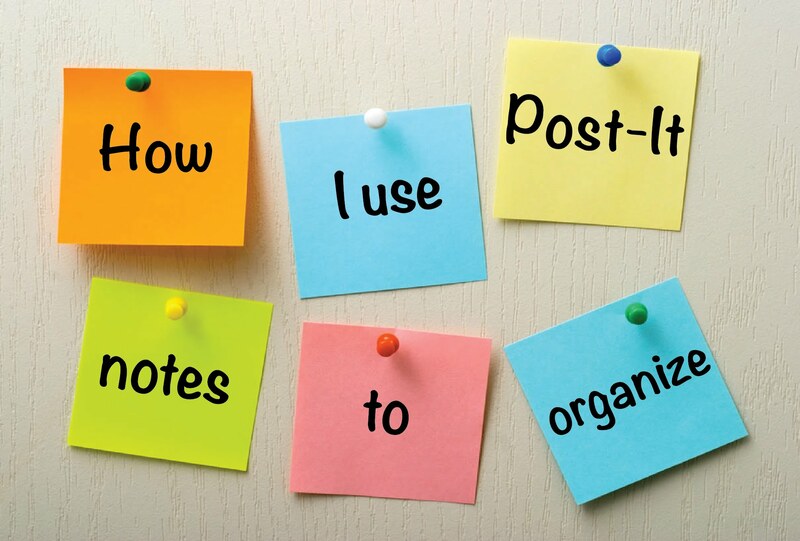 Why not try our sticky note hacks below in the office or at home? 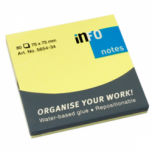 Use a sticky note pad as a tiny to-do-list, with one task per note which can be removed as and when it’s done. Stick them on your desk to remind you of appointments and help you keep track of the working day. Put a sticky note in a book you’re studying to mark off sections and things you need to remember. Snip off the sticky bit and use them to colour-code cables, ensuring that you never unplug your printer by mistake again. 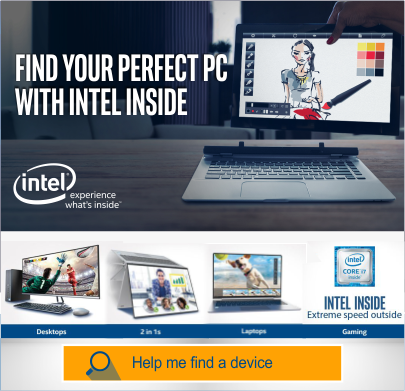 Jot down less common keyboard shortcuts and stick them to your computer.